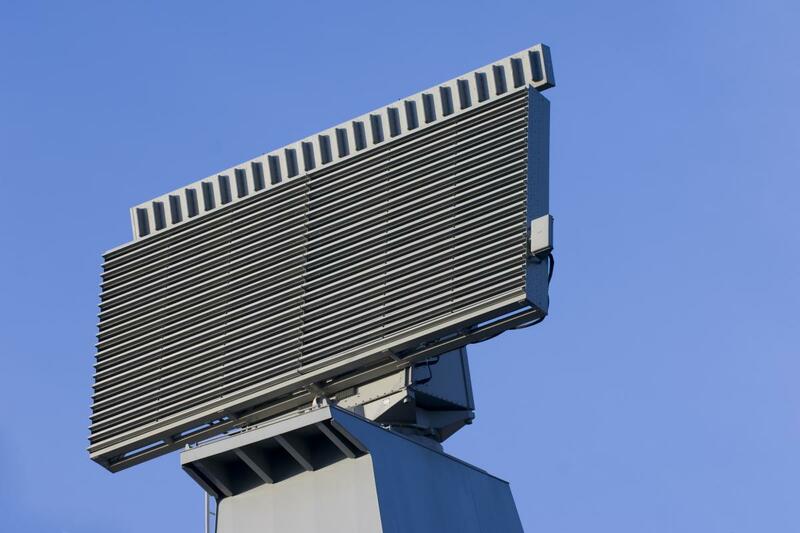 The RAN-40L alias MM/SPS-798 (MM stands for Marina Militare, a nomenclature for the Italian Navy, similar to the US-Army/Navy's nomenclature AN/…) is an L-Band 3D Long Range Early Warning Radar with fully solid state active phased array antenna using monopulse techniques. Radar coverage is obtained by phase-scanning in elevation, while mechanically rotating in azimuth. RAN-40L can be easily integrated in all Combat Management Systems and it is completely remote accessible.